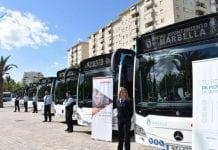 NEW buses in Palma must now have WiFi on-board and access to a USB for charging mobiles in an attempt to increase business productivity on the go. 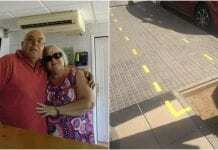 The rules are set to be introduced first on the 95 new buses which Palma’s EMT bus service has confirmed it is purchasing. The new buses will also run on natural gas as opposed to diesel and will be able to carry 35% more passengers. It is predicted that the move to natural gas will lead to an 81% decrease in toxic particulates, 92% decrease in nitrogen oxide and 63% in non-methane hydrocarbons emitted by each bus.